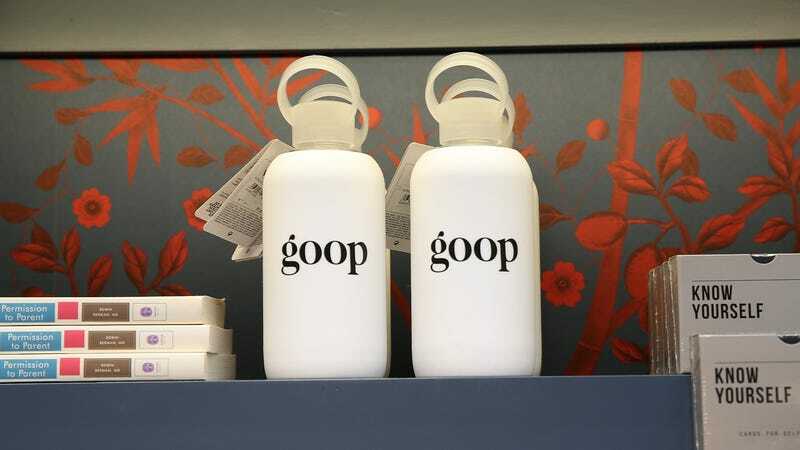 According to People, TINA had been investigating Goop since August 11 when they contacted them about “unsubstantiated, and therefore deceptive, health and disease-treatment claims.” Goop was instructed to make the changes to their marketing by August 18. The changes they made were not sufficient, and so TINA filed a complaint letter with California Food, Drug and Medical Device Task Force. Goop’s yoni eggs, magic “dusts” and anti-anxiety stickers are all part of the wellness trend that is becoming more and more entrenched in the common consciousness. The treatments they push aren’t medicine, but if the copy on the package promises grand results, how is anyone to know?